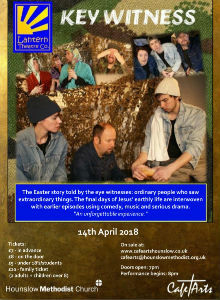 The Lantern Arts Theatre Company are visiting us for the second time, following rave reviews of their previous production of ‘the Hiding Place’. 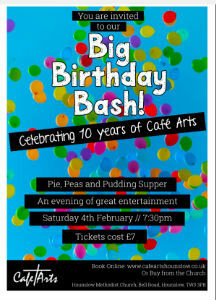 We are delighted that they are returning to Cafe Arts’. 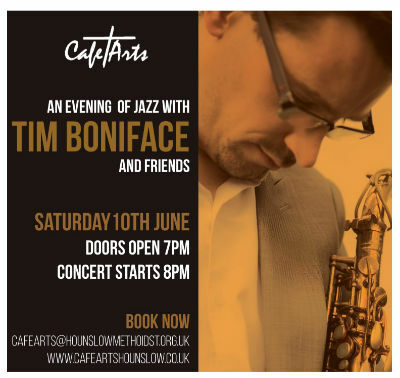 It is an evening not to be missed! 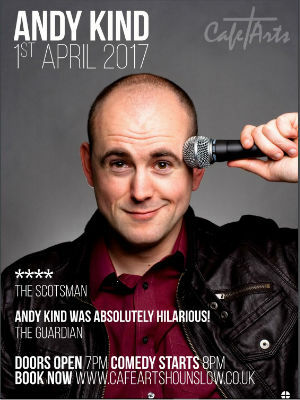 The production is suitable for children 8 years and over and to encourage you to come as family we are offering a family ticket for two adults and as many children in your family for just £20- A bargain!! 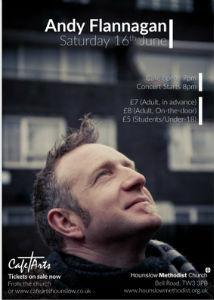 Tickets cost £7 in advance and £8 on the door, students £5, or the special family ticket for £20. 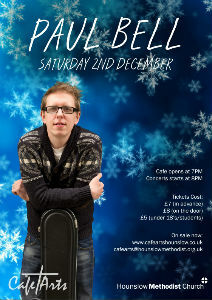 Tickets are £7 in advance (£8 on the door) students £5 Cafe open from 7pm, Concert begins at 8pm.